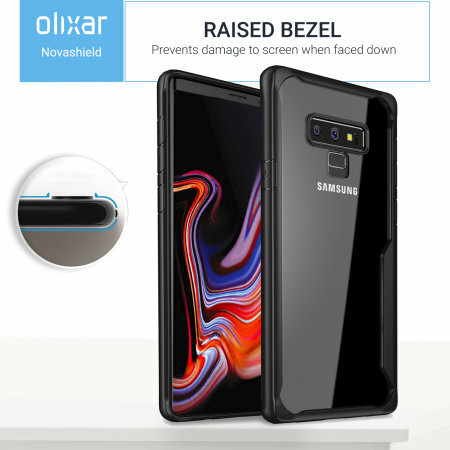 Perfect for Galaxy Note 9 owners looking to provide exquisite protection that won't compromise Samsung's sleek design, the NovaShield from Olixar combines the perfect level of protection in a sleek and clear bumper package. Bought 2 of them one for my wife and one for myself. 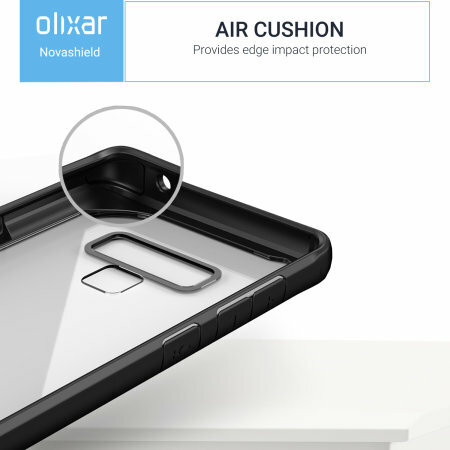 Excellent Value and protection! 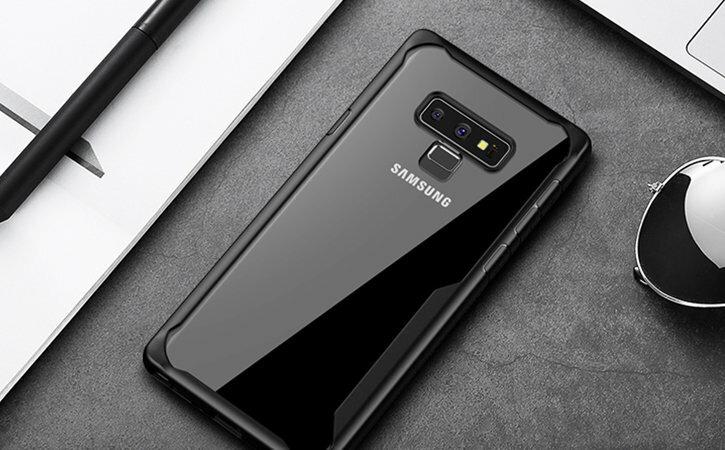 We just got the new Note9 and we have no problem knowing who's phone is which because of the clear backing because we have two different colors. 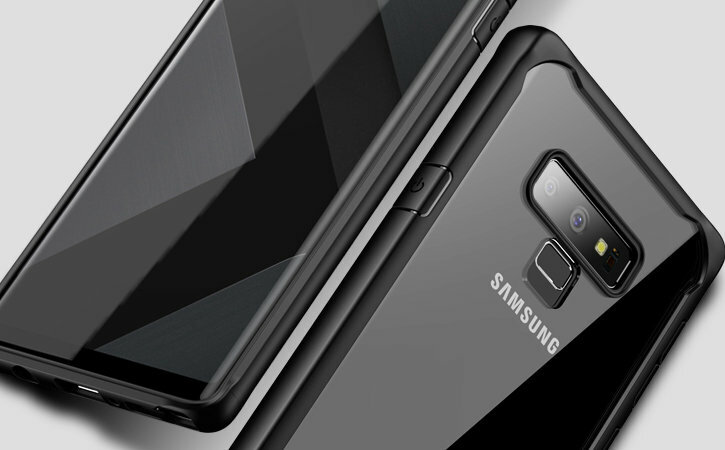 We will tell everyone about Mobile Fun! 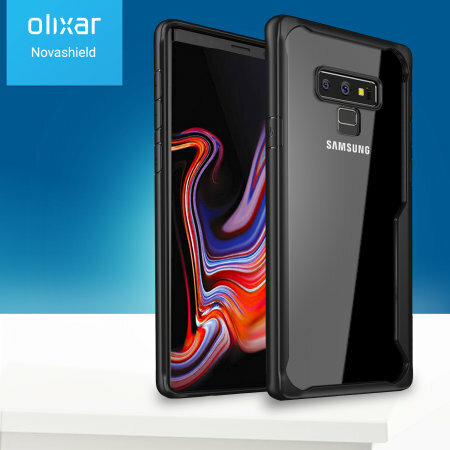 Comprising of a two-piece construction for added protection, the NovaShield from Olixar equips your Samsung Galaxy Note 9 with exceptional protection against a variety of dangers. 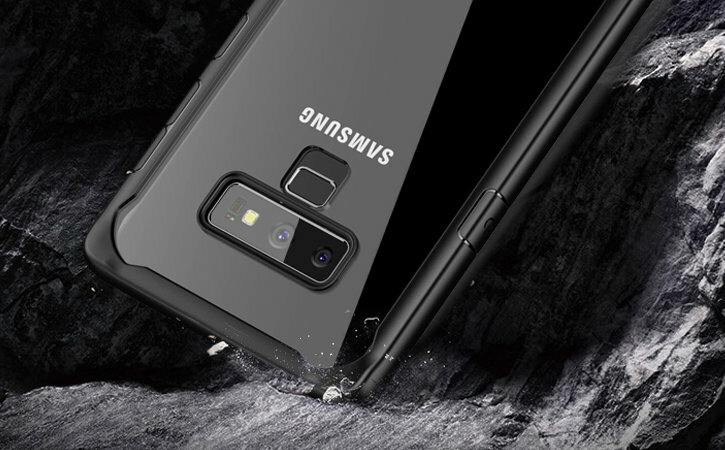 The tough polycarbonate frame combined with the flexible TPU back ensures that your Note 9 will stay guarded while Samsung's sleek design shines through for a premium look. 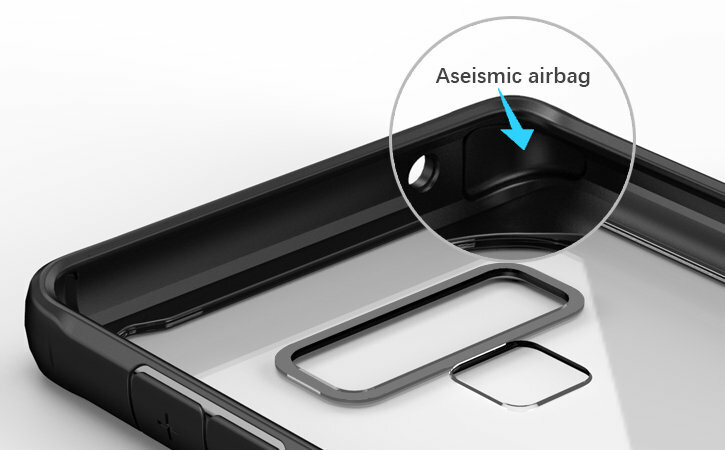 Built into the NovaShield's corners are specially design airpockets that absorb impact and dissipate force away from your phone so as to ensure your Note 9 will stay looking as good as the day you bought it for even longer. 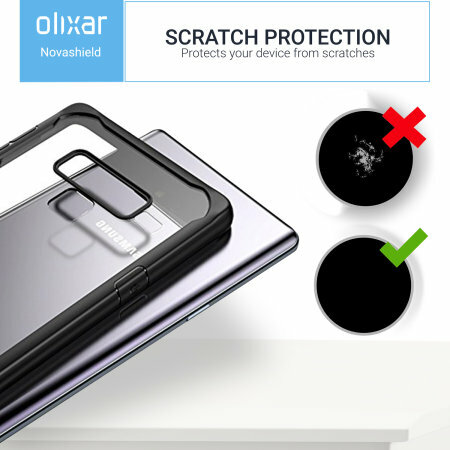 Providing a window to your Galaxy Note 9's beautiful back, the Olixar NovaShield Bumper Case frames Samsung's design perfectly while protecting it from scratches and scrapes. 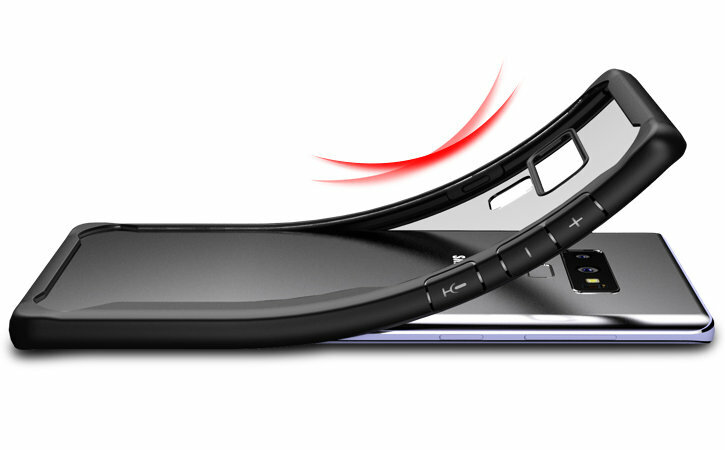 Slim and easy to hold, the NovaShield feels great in-hand while also allowing wireless charging to pass through with no interference so that you can charge in the most convenient way possible. 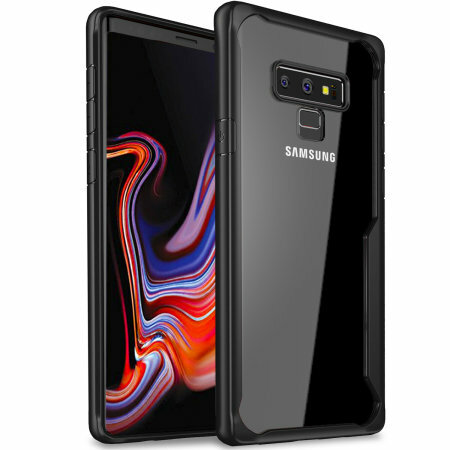 With large easy-press buttons and cutouts for the Note 9's ports, the NovaShield makes using your phone just as easy as it would be without the case attached.